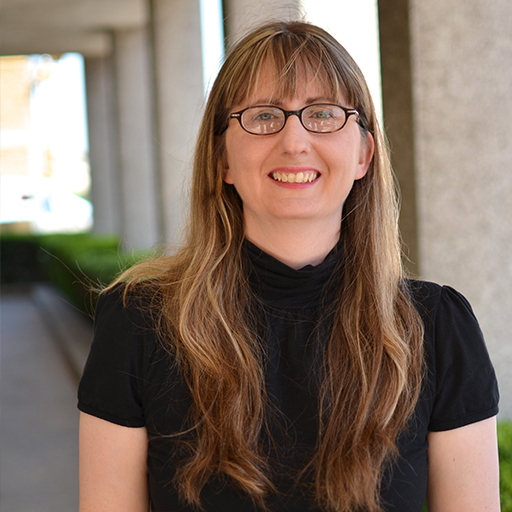 Krista works closely with the directors of undergraduate and graduate field education as she manages the field education records of students, supervisors and agencies. She communicates with the field education supervisors in the practice community, provides support for the field education and search committees in the School and facilitates continuing education opportunities. Krista also answers the School's main number, manages equipment and technology in the School, orders supplies and manages the School's mailing databases.